Why should I review my insurance policy annually? 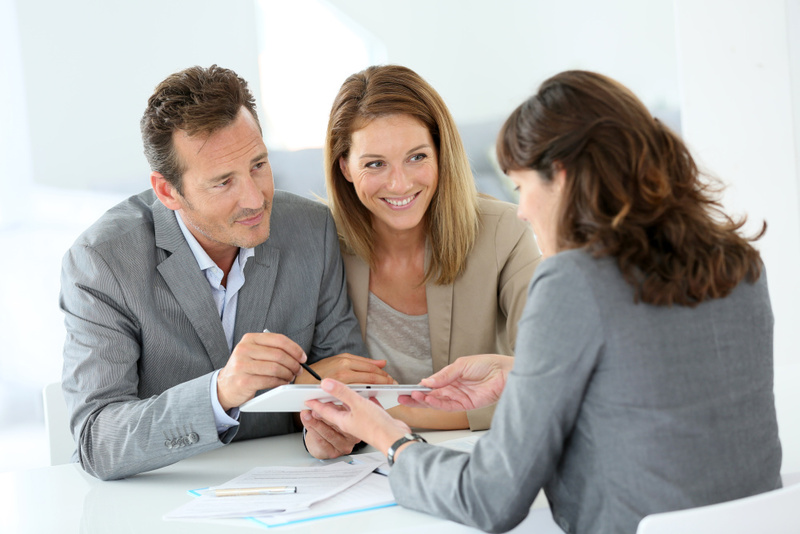 It is important to review your insurance policies annually. Life isn't static. Insurance is not a one and done experience. Life goals often change. Your risk insurance plan should change too. Insurance needs change too. Personal circumstances change You could save money. There are always new offers on the market.